Social Reality, Inc., a digital marketing and consumer data management technology company, announces the general availability of its platform, BIGtoken, the first digital exchange of transparent and verified consumer data. Consumers participate in BIG by entering through BIGtoken, a gamified and simplified app enabling consumers to own, verify, and sell access to their data. Consumers control access to their information with the opportunity to earn rewards when their data is shared and each time it’s purchased through secure, transparent transactions. Since September 2018, consumers across the US have downloaded and signed up for BIGtoken during the Beta testing period, which officially ended January 31 of this year. In that time, they answered questions, completed surveys, checked into locations, shared photos, and referred family and friends—all by choice. 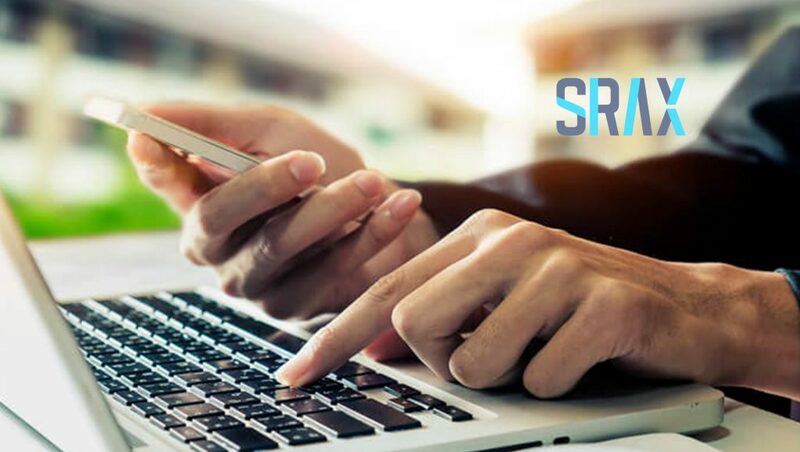 While in Beta, BIGtoken users played for points based on their level of involvement, and, today SRAX announced the winners of the BIG Beta Contest via its community newsletter.